When films like Guru are made, they shape the history with golden carvings. It has been 12 years since Guru released and changed the entire spectacle of Indian cinema. It was one of a kind and rushed through the veins of everyone who watched. 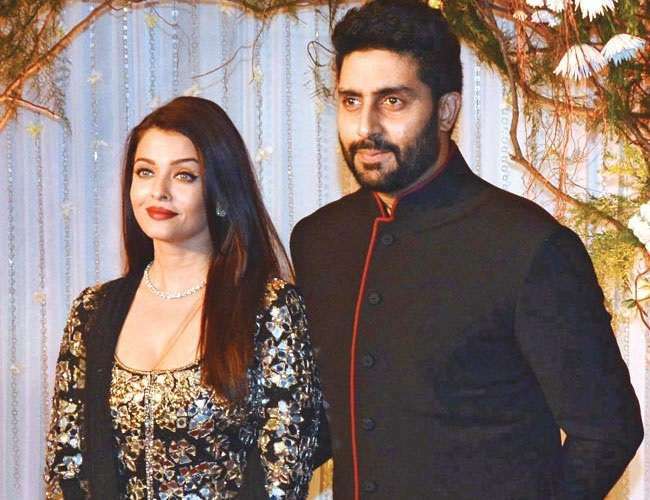 12 years ago, Aishwarya was an established name but Abhishek was still struggling. Guru became a benchmark for him as his performance left everyone awestruck. Now after a decade and two more years later, he can't believe that so much time has flown by. He and Aishwarya fell in love during those shoots and are now happily married with a beautiful daughter. Well, we too wanna give it a run again. And it's Saturday to make it more perfect. Do let us know in the comments section below if you too were absolutely smitten by Guru.